ISR has been the administrative home of NEXTOR since its inception in 1996 as a four-university Federal Aviation Admini­stration Center of Excellence for Aviation Operations Research. Today NEXTOR is an eight-university FAA-sponsored consortium with a rich history of working on a variety of activities with the FAA, other government sponsors and industry partners. 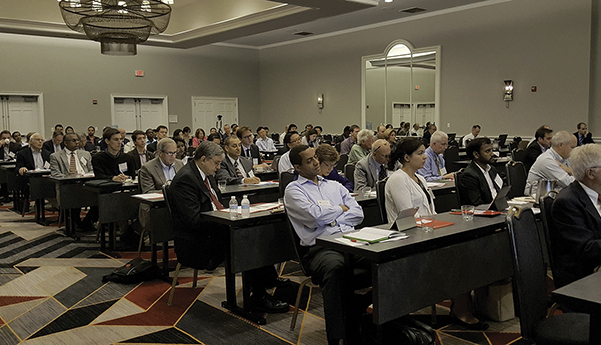 A 20th anniversary workshop held in College Park at the end of September brought together well over 100 faculty and present and former students as well as sponsors and industry partners. Participants celebrated NEXTOR research accomplishments and the rich legacy of alumni who have graduated from its programs and are now the next generation of leaders in air transportation operations. Keynote speakers included Randy Park, the deputy chief operating officer of the FAA Air Traffic Organization; and Norm Fujisaki, the first FAA NEXTOR program officer.